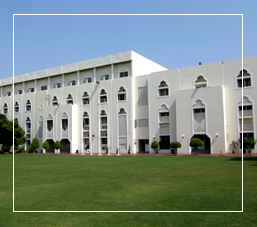 Indian School Al Ghubra has established a Mentoring programme. Every month programme is conducted for students of Classes 8 - 12. The session will be held during the Zero Lesson. To provide education to our students which will ensure their total development, instill human values in them and inspire them to become passionate learners, responsible citizens, and confident and successful individuals which will help them to maximize their potential for success. Provide a greater sense of belonging. Do respect mentee's traditions, customs etc. It's a personal development relationship in which a less experienced or knowledgeable person is guided by a more experienced or knowledgeable person. A mentee is a student/person guided and protected by a more prominent person - Wikipedia.